(102 reviews) Write a review! Debating on purchasing either a M2 5 Hybrid or a Mizuno 2016 JPX EZ 5 Hybrid. I am a 6 handicap with a slight casting over the top swing plane. I own the JPX EZ irons and love them but have Taylormade R11S reg flex driver, 3, & 5 woods which I love as well. Which option best suits my swing for forgivness as distance is not a problem? 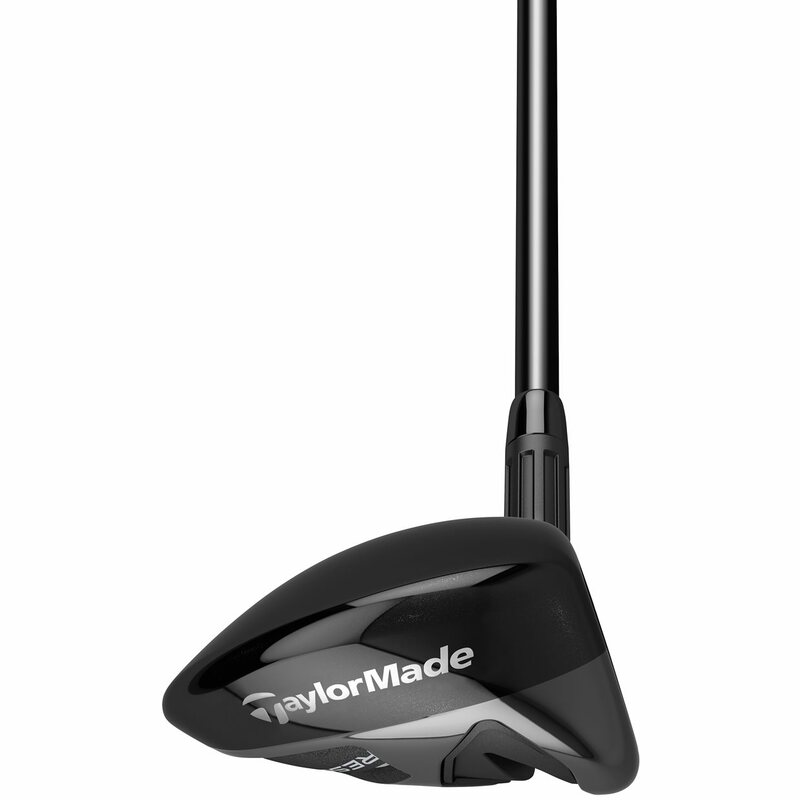 I intend to use this club for shots between 185 & 200 yards out. 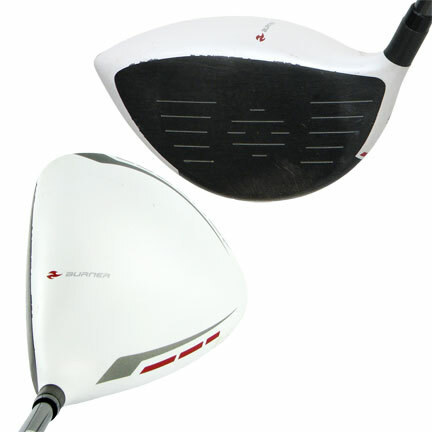 Both hybrids are very similar as they are manufactured to be a forgiving, high launching hybrid. It will honestly come down to personal preference. I would highly recommend trying both to see which one is best based on your swing. What are the advantages of regular flex vs. stiff flex vs.senior flex? It is very important to match the correct shaft flex to your swing speed in order for the shaft to perform correctly. 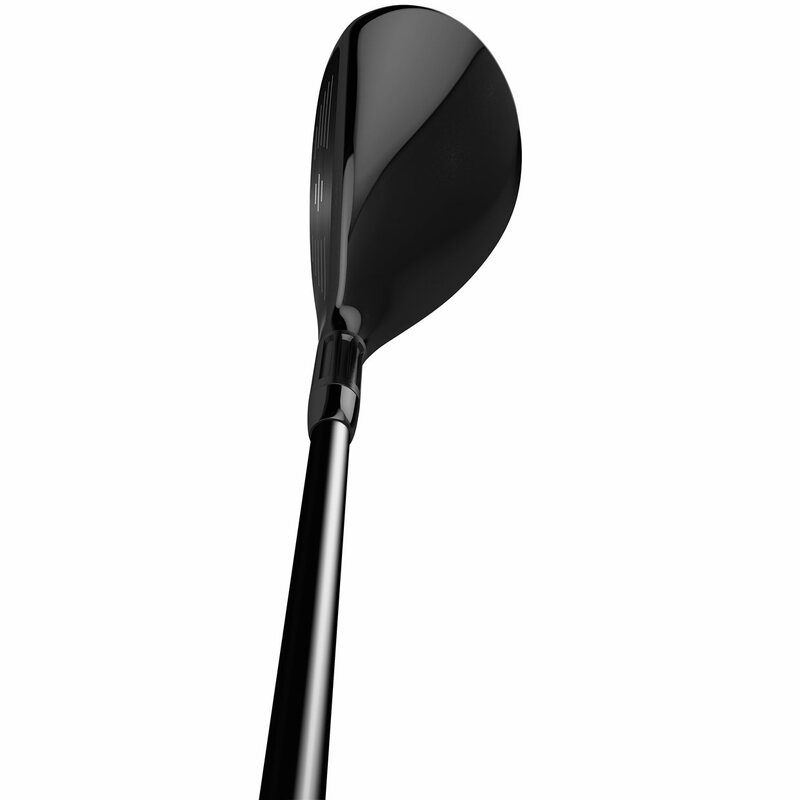 I would highly recommend participating in a club fitting to determine the best shaft flex based on your swing. A rescue club is a hybrid. It is just a matter of the terminology used. 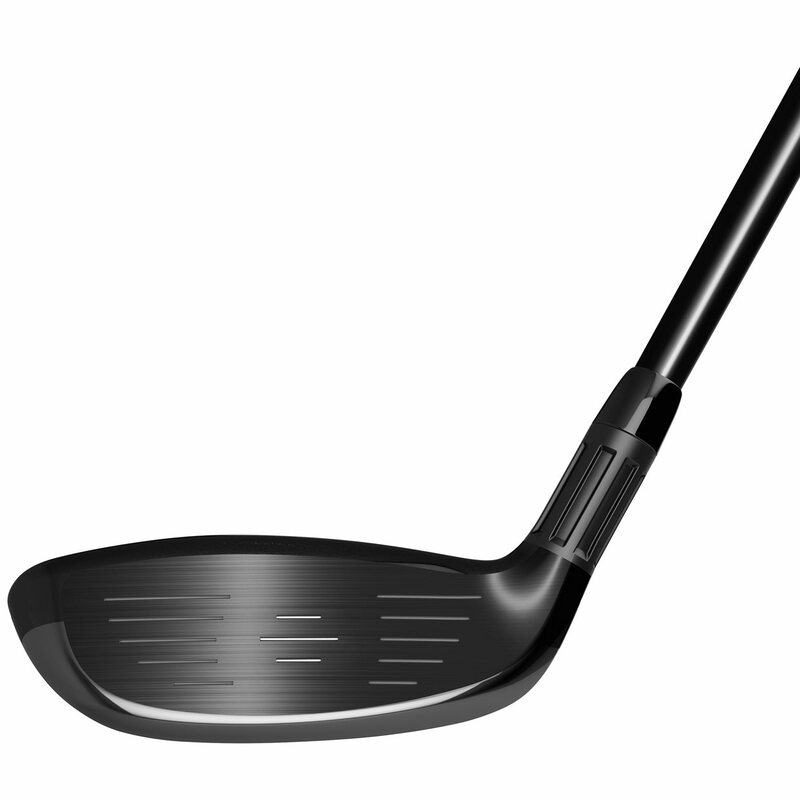 A 6 hybrid will typically take the place of a 5 or 6 iron, depending on the individual golfer. At a given swing speed, what would expect the distance would be for a 3 or 4 hybrid compared to Callaway Heavenwood? They would be about the same. 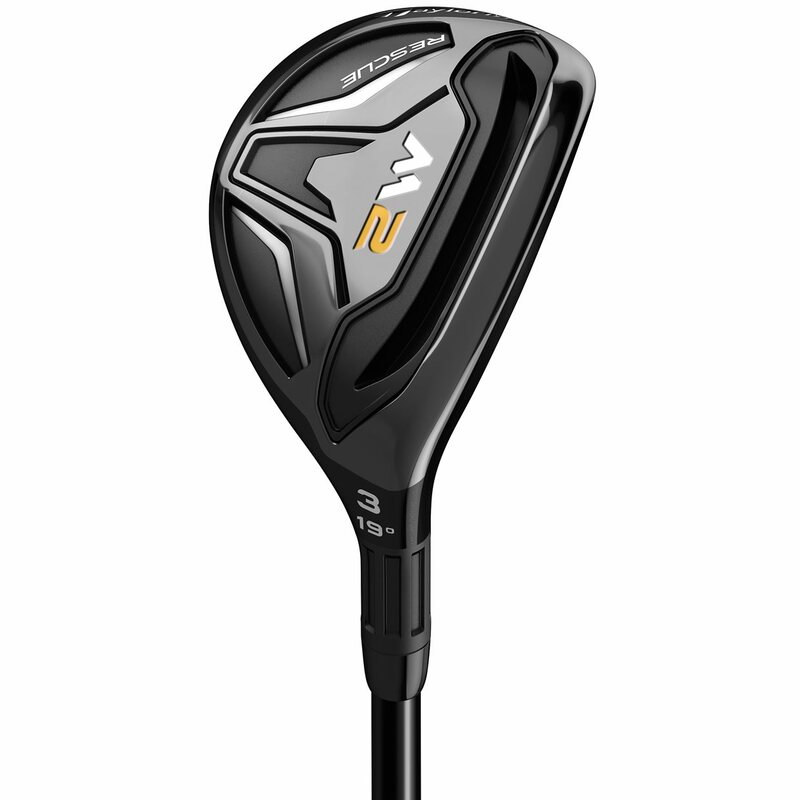 Probably more likely to replace the 4 hybrid but with a higher ball flight. Recently switched from irons to hybrids. As a high handicapped golfer they are far more forgiving. And the quality and price is always spot on at Globalgolf!!! This club is awesome and in really good condition for being pre-owned. Hit some of my best shots ever over the past couple weeks. I'm very happy with this purchase. I can hit farther and straighter than my old 3-iron. Also much more forgiving on mishits. Received my 3 hybrid before I expected it. Used it several times and it is everything that I expected. Thanks to Gobal Golf for a great ?? price. D.M.